The Holidays are here so for episode 70 of the Hop Cast, Brad Chmielewski and Ken Hunnemeder are sitting down for some liquid holiday cheer. Both the beers they sample in this holiday episode are Belgian Strong Dark Ales, which seems to be one of the favorite styles for holiday beers. 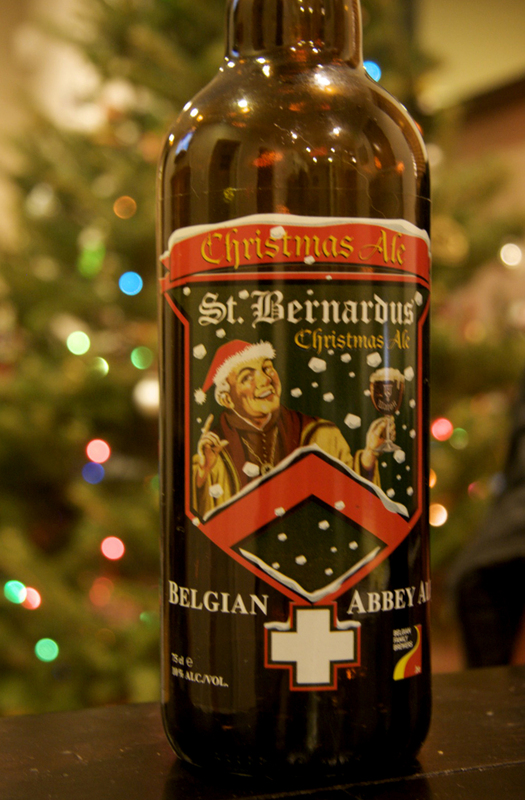 The first beer they open is the St. Bernardus Christmas Ale. This beer has been aging for a year in Brad’s cellar and has an ABV of 10.0%. 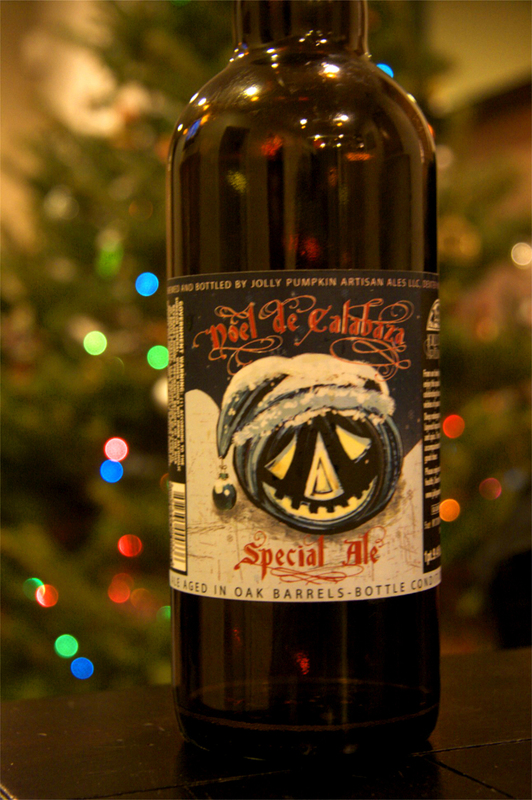 Brad and Ken follow up the St. Bernardus Christmas Ale with the Noel De Calabaza from Jolly Pumpkin Artisan Ales. Unlike most of Jolly Pumpkin beers this one isn’t as sour as most and its a great beer if you’re looking to see what the world of sours has to offer. Instead of milk and cookies this year, why not leave Santa a delicious beer. Happy Holidays from the Hop Cast. Having issues watching this video? Try the Quicktime (205.7 MB).